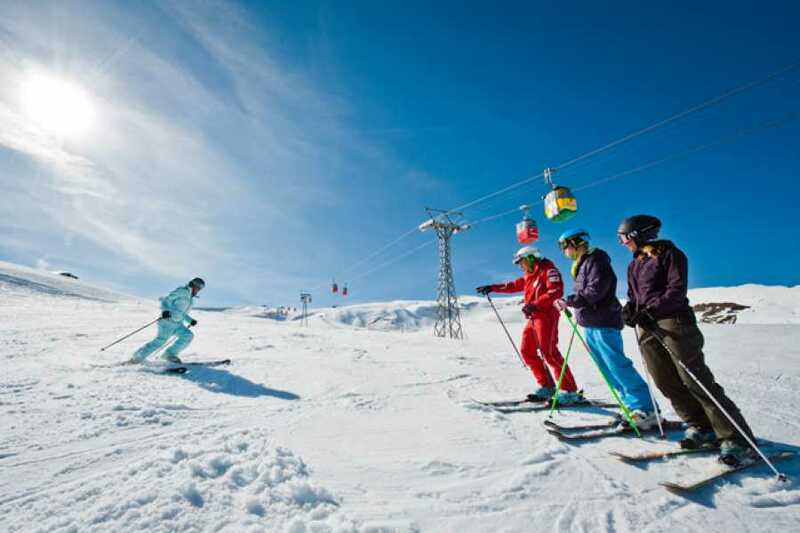 Learning to ski or snowboard made easy with the tuition of your own private instructor. 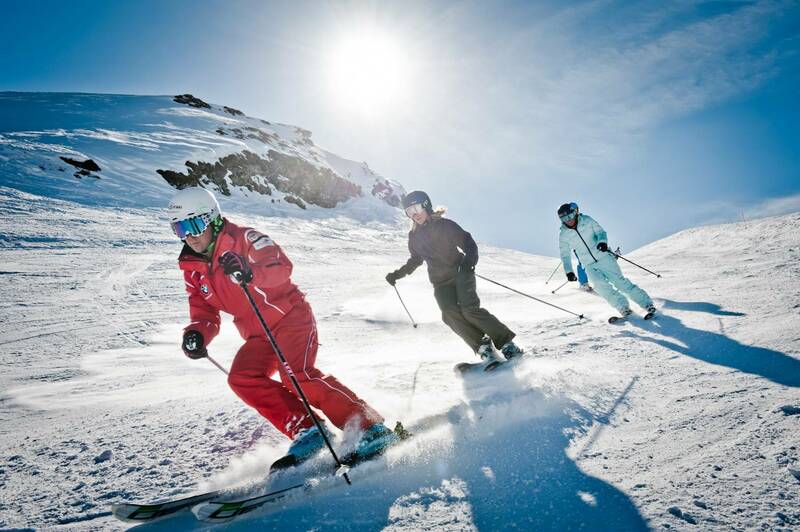 Whether complete beginner or experienced winter veteran, the direct attention of our skilled instructors you will fast track your skiing to the next level. Private lessons are five hours long and take place at a location suitable to your ability level. 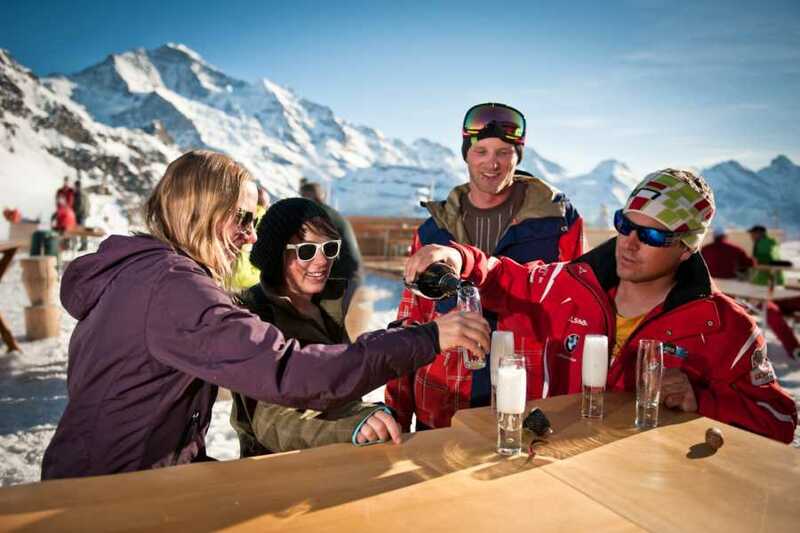 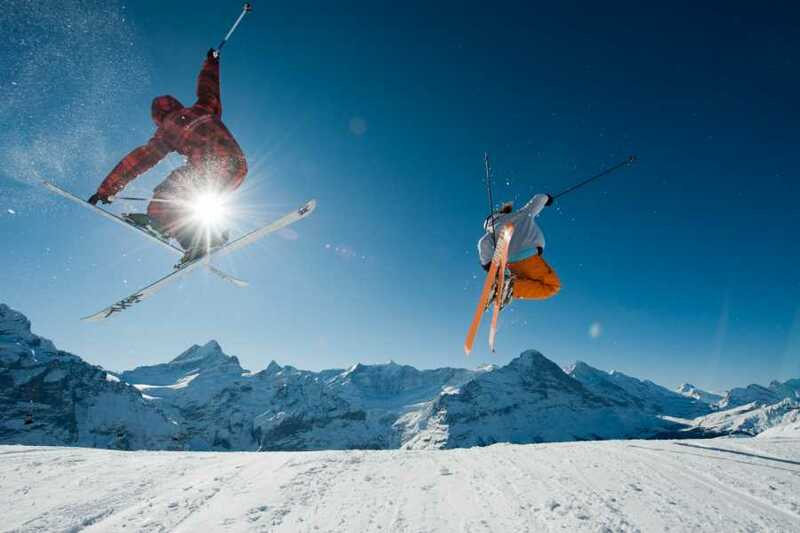 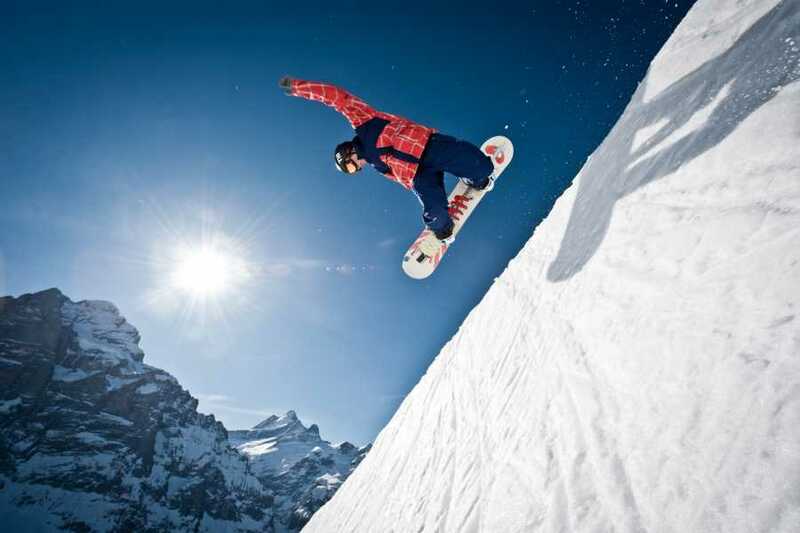 What's Included: Professional Ski Instructor, Ski Pass bodmiARENA. 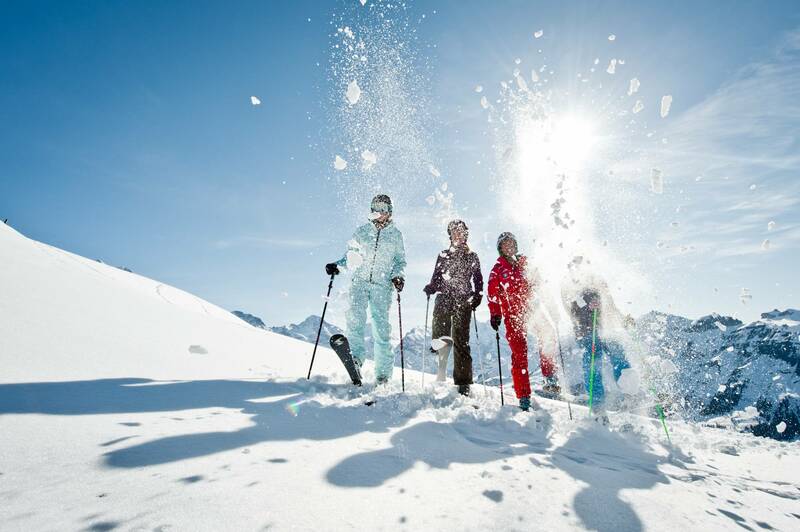 Transport from Interlaken not included. 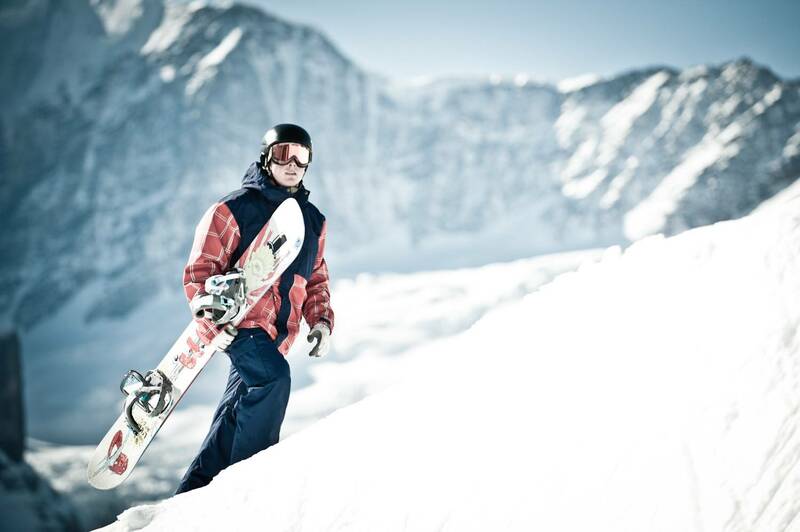 9:30 Meet instructor at base of ski resort.